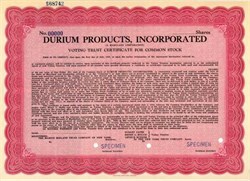 Beautifully engraved specimen certificate from the Durium Products, Incorporated. This historic document was printed by the American Banknote Company in 1932 and has an ornate border around it. 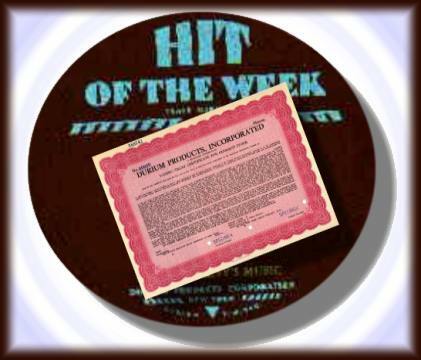 This is the first time we have seen this certificate.